Would I dare play it? Or just hang it on the wall and look at it? Dana built Englemann over Braz NFG? I don't care how fancily she's dressed, I think we'd be playing her. A lot. Hi Jim, Is this the one from Orlando? Jim, since you mentioned that Washburn issued the serial numbers, maybe I can make a small hijack, and ask a question about serials. 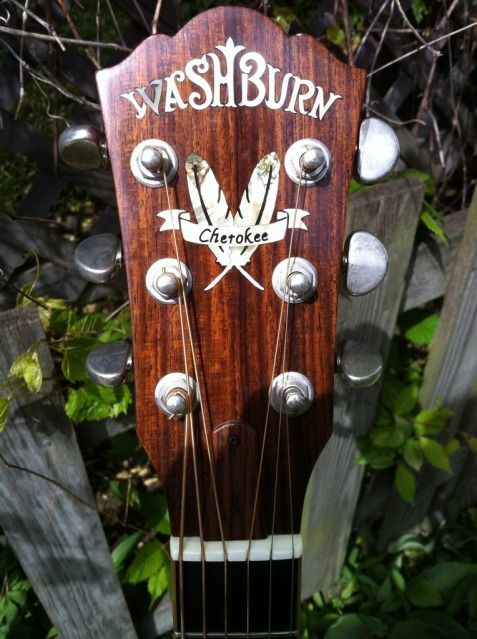 Did Washburn also issue the serial numbers for the Tacoma built guitars? The reason I ask is, that my guitar has a 4 digit serial, like Tacoma would use. 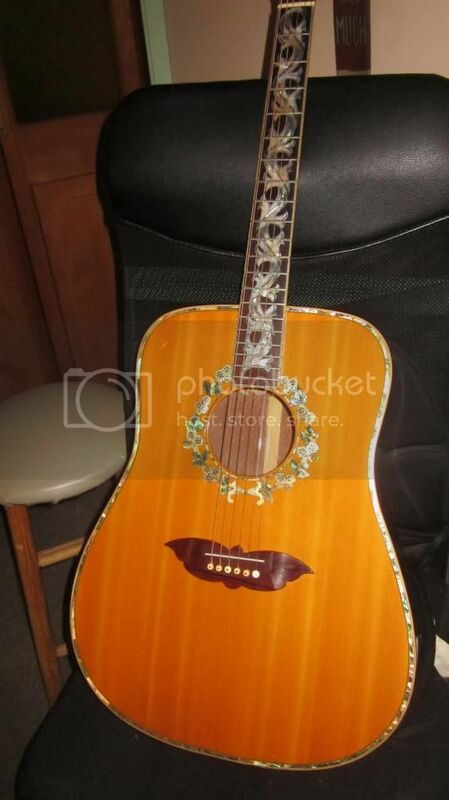 Other guitars I've seen posted have serials following Washburns system, more numbers. I'm just curious. Thanks. 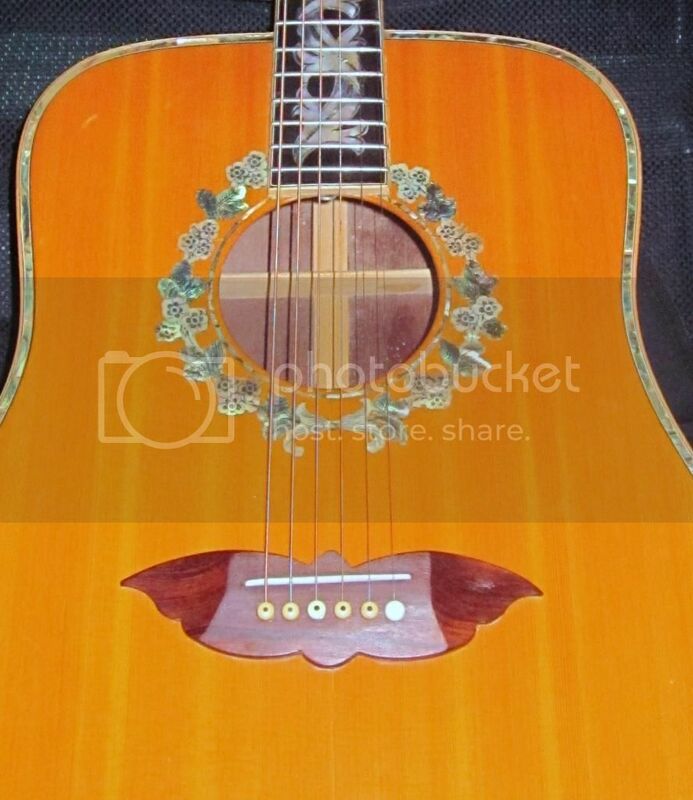 I've just had the pleasure of authenticating a fifth Washburn Paramount (D-96SW) built by Dana Bourgeois. Up to this point, only four were thought to exist, plus a prototype. 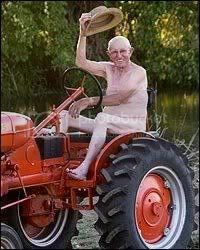 Congradulations to it's new owner, Mike Glackin. So....rewrite the history on this great model......5 built and one prototype.....is there a sixth one hiding in someones closet? WOW. That's some new Jim. Very Jealous that you get your hands on so many of these. What is it about Florida? My Cherokee was came from Florida last fall. He stated volume estimates on the 5 different styles that have always seemed to hold up to any thing I've read. To be off by 1 on the Paramount doesn't strike me as calling the whole shebang into question. 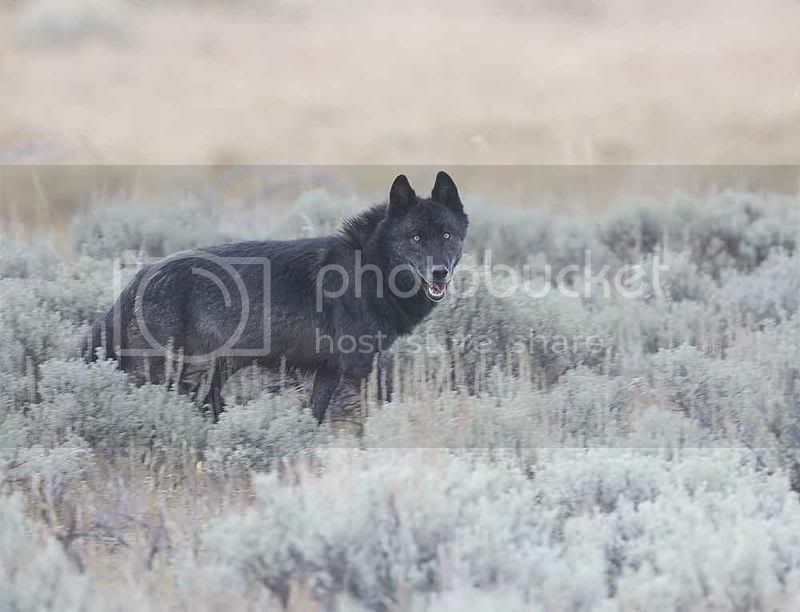 Well if the information was coming from someone who worked with Dana B, but I have found that a lot of info coming from Washburn at times were way off. I remember having a conversation with John Stover about the amount of builds he did for them in the Custom Shop and it seems that the numbers never matched up to the numbers John had said he built for them. So I always wonder just how many were actually built I believe Jim once said that there might have been other Dana B prototypes built by Dana that never were put into production for whatever reason and we also know that Washburn had many guitars that never went into production that are one offs or two offs and so forth. 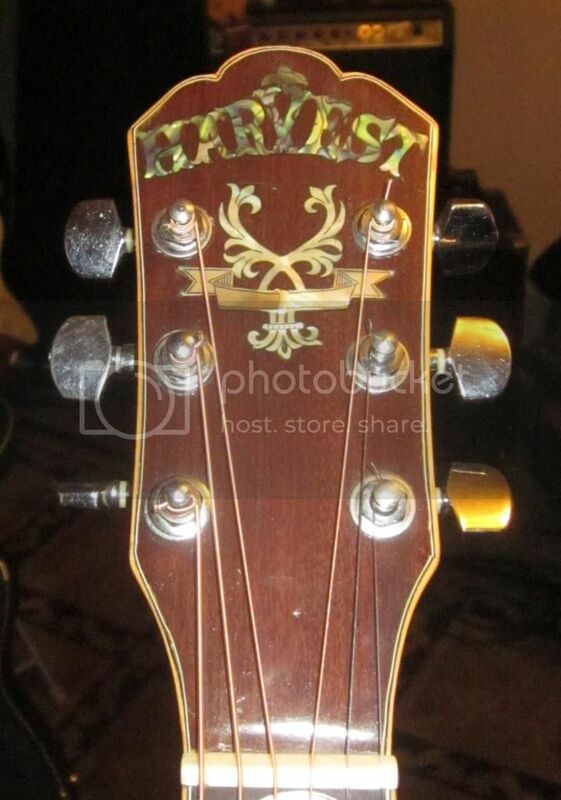 hello from Niagara !.....I have read this interesting post and would like to know if someone can identify this guitar ...HARVEST is on the in laid logo and it looks very similar to the style of the guitars mentioned in your posts here about the Dana B guitars.......I will add pics once I can figure out how ?...heres my email if someone can help . tubertone@gmail.com....cheers thanks!